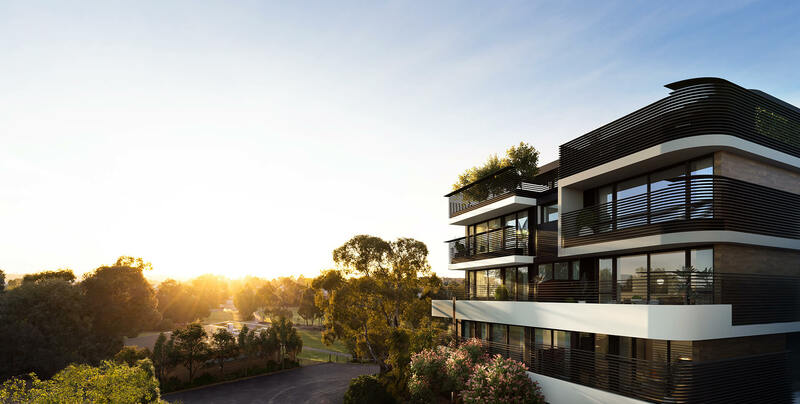 One of wpre’s unique service offerings is acquiring off the plan apartments and townhouses in Melbourne and surrounding suburbs. We work with recognised developers, architects, graphic designers and builders – which means the projects we are associated with are of high calibre whether it be boutique or large scale (investment-style) residential developments. We are constantly sourcing new projects in order to meet the demands of our buyers in the market place. 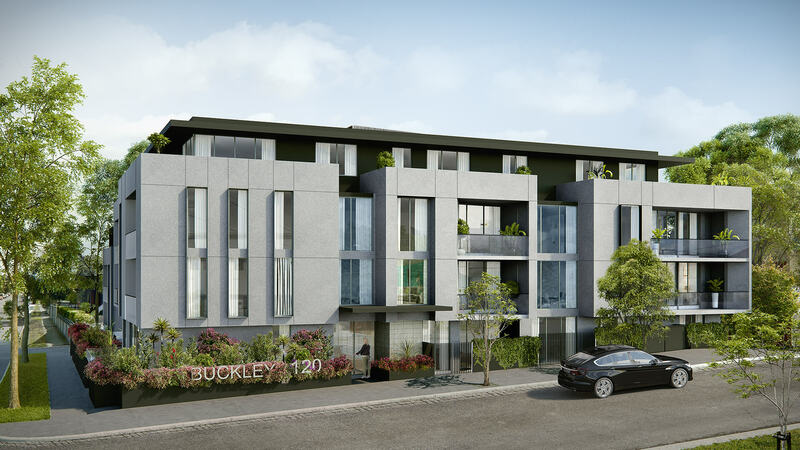 We have a strong presence in the Moonee Valley municipality but that doesn’t restrict us from acquiring residential stock all over Melbourne from Brunswick and Carlton to North Melbourne, just to name a few. Over our years in business, we’ve recognised that our client’s requirements cannot be necessarily met by stock already on the market, so we’ve developed a skill to confidentially source ‘off market’ property, and likewise dispose of property where the privacy and confidentiality of both parties is ensured. This is an area we’re particularly successful with, in that we source the right property for a client, even though it may not necessarily be presently listed for sale.